Ok, here we go. 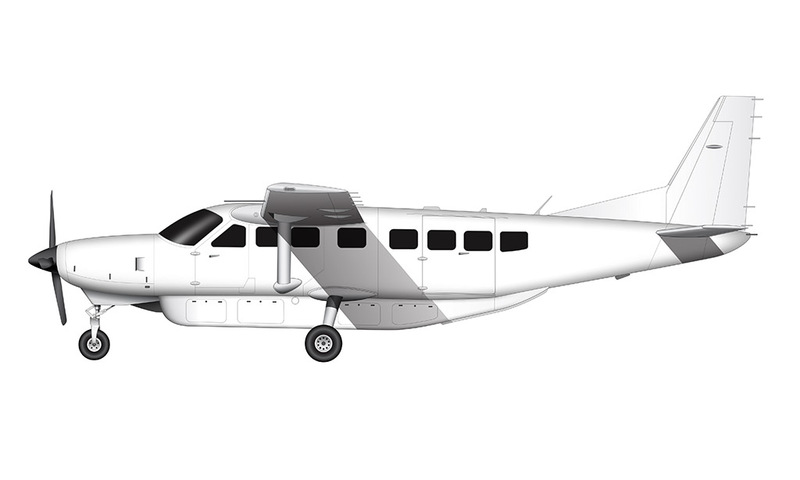 My first Cessna template, and the smallest aircraft I’ve ever illustrated! I realize that the 208 is probably not the first aircraft people think of when imagining “Cessna”, but it’s a pretty neat little airplane that I’ve been lucky enough to fly on a few times over the years. It’s not exactly what I would consider “pretty” either, and as a matter of fact, this might be one of the least attractive airplanes I’ve ever drawn. But that doesn’t stop me from liking these things so much. 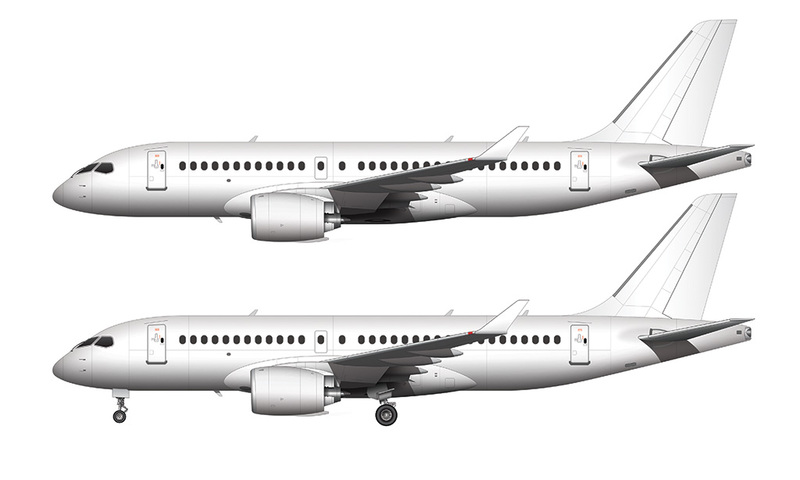 The 208 was a challenging aircraft to create a fully-detailed template for, and I ran into some issues that I haven’t had to deal with on any of my other illustrations. The biggest one was the windows. The windows of the 208 are so big and such a prominent part of the illustration, and I had a hard time trying to figure out how to illustrate them. Do I make them transparent or fully opaque? What about reflections? They take up so much surface area that I struggled to find ways to illustrate them in a way that wasn’t so plain and boring. As you can see, I ultimately decided to make them black without any refections (or detail) at all. The problem with making them transparent was that there is very little detail that could be seen on the inside of the aircraft, so there was no point in making clear windows that didn’t reveal anything. And adding fancy details (such as reflections) was starting to call to much attention to the windows, when in reality, they are far from the most important part of the aircraft. So I just made them black. I figure that I would leave the detail up to you, the livery designers who use my templates, to decide how you want to illustrate them. If you don’t like the way I did it, you can simply trace over the windows I’ve made with something else that suits your style. And as always, I encourage that – do whatever you can to make these templates your own so you can stand out from the crowd! 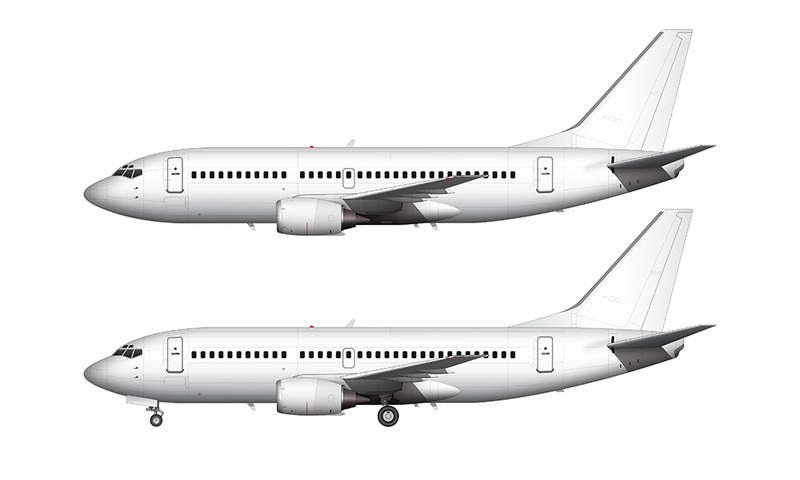 Another challenge of illustrating such a small aircraft was the fact that the scale is much different than some of my other (larger) airliner templates such as the A380-800 or 747-8i. This meant that all the little details such as hinges and sensors had to be a bit more detailed than usual, causing this template to take as much time to create as some of my other ones. It’s hard to hide little mistakes when the scale is so large! And on a related note, that need to be more accurate put a little bit more pressure on me as well. Why is it that the seemingly easiest templates to create are always the hardest? I hope you like this one. The Boeing 717-200 is up next! 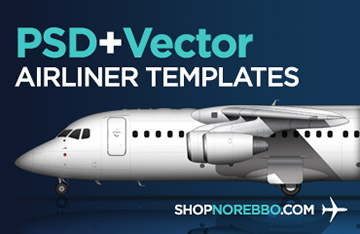 Can you also do a Saab 340 as well? 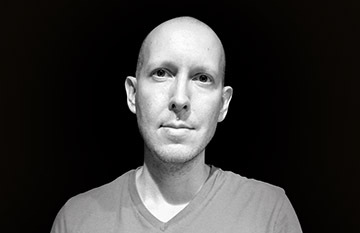 Thanks Piet – I appreciate it!